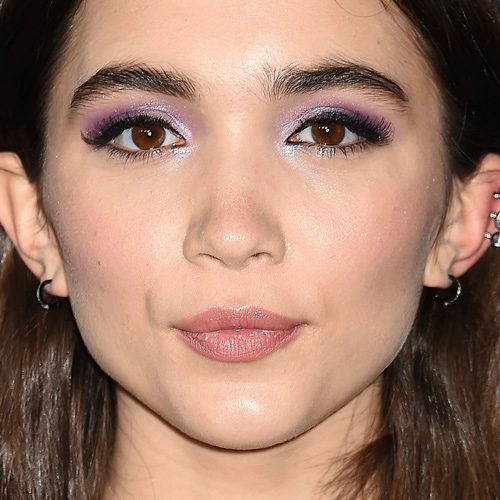 Rowan Blanchard at the 4th Annual Fashion Los Angeles Awards held at The Beverly Hills Hotel in Beverly Hills in Los Angeles, California on Sunday April 8, 2018. 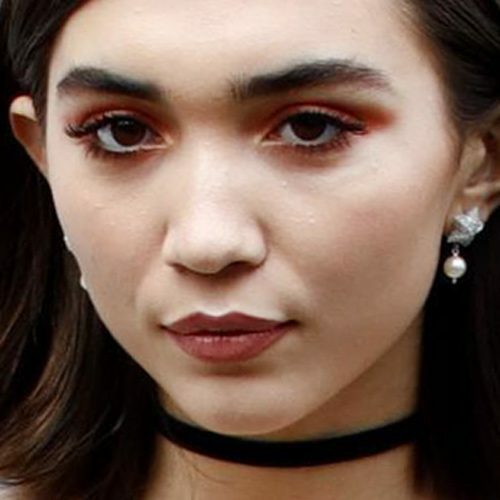 Rowan Blanchard arrives at the Miu Miu Fall Winter 2018 show during Paris Fashion Week in Paris, France on Tuesday March 6, 2018. 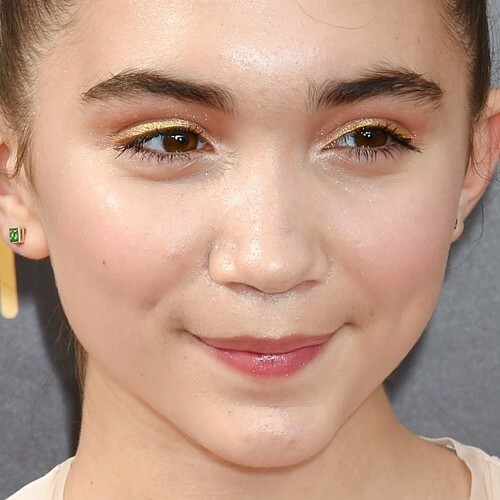 Rowan Blanchard at the Los Angeles premiere of Disney’s ‘A Wrinkle In Time’ at the El Capitan Theatre in Los Angeles, California on Monday February 26, 2018. 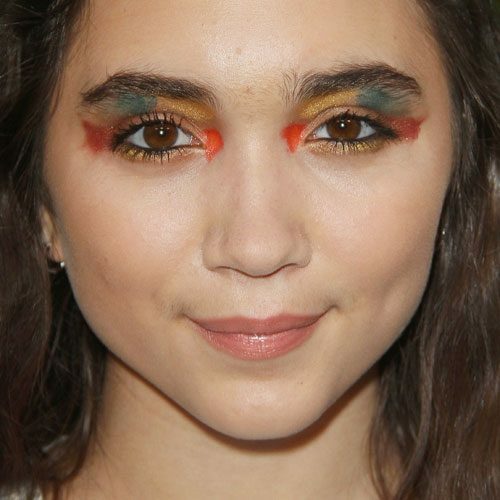 Rowan Blanchard at the 2017 LACMA Art + Film Gala Honoring Mark Bradford and George Lucas presented by Gucci at LACMA in Los Angeles, California on Saturday November 4, 2017. 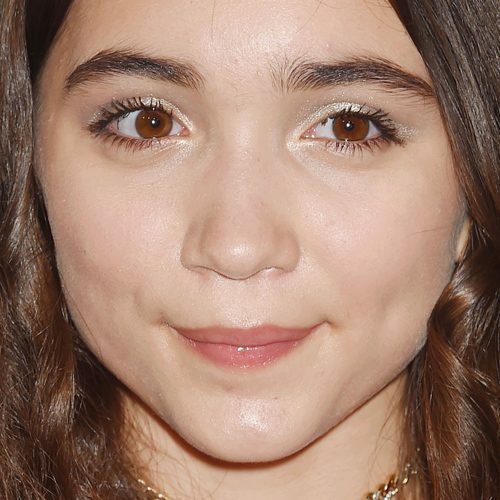 Rowan Blanchard attends the premiere of Woodshock’ in Los Angeles, California on Monday September 18, 2017. 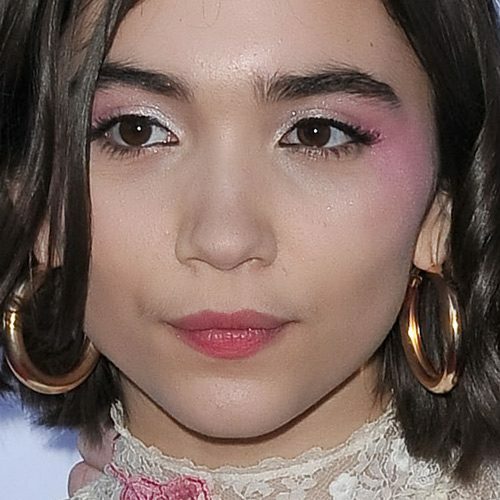 Rowan Blanchard attends Chanel’s Dinner To Honor Lucia Pica and The Travel Diary Makeup Collection in Los Angeles, California on Wednesday July 12, 2017. 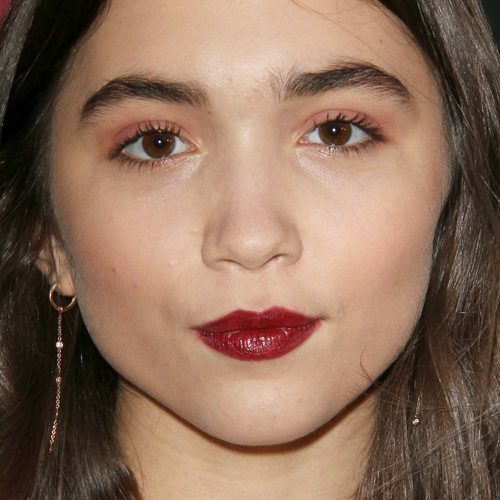 Rowan Blanchard at the 10th Annual Women in Film Pre-Oscar Cocktail Party at Nightingale Plaza in Los Angeles, CA on February 24, 2017. 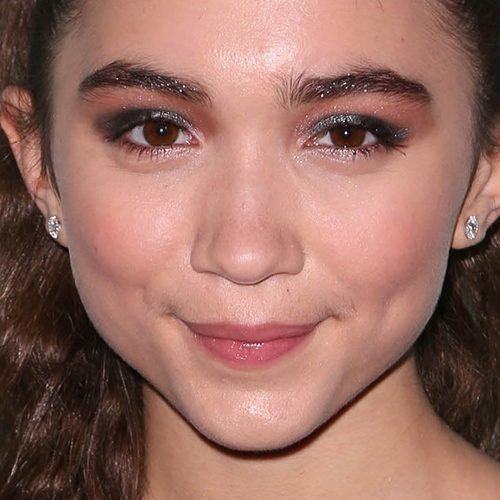 Rowan Blanchard at the Glamour Women Of The Year Awards 2016 at Neue House Hollywood on November 14, 2016 in Los Angeles, California. 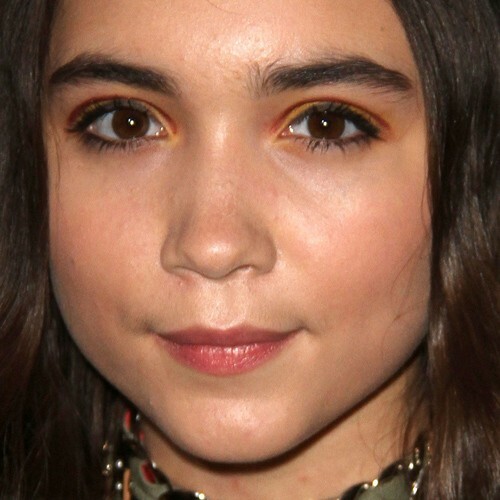 Actress Rowan Blanchard attends the 2016 Creative Arts Emmy Awards held at Microsoft Theater in Los Angeles, California on Saturday, September 10, 2016. 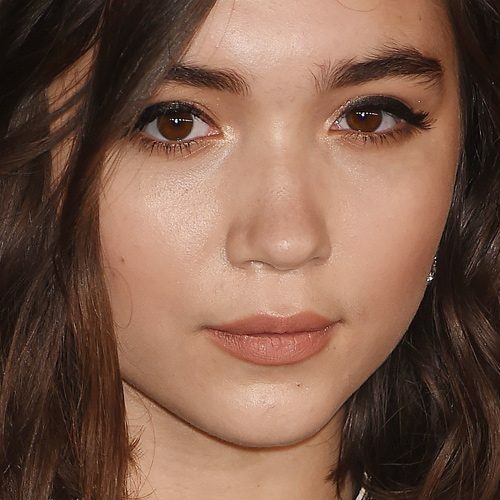 Rowan Blanchard attends Chanel Hosted a Dinner To Celebrate The New Fragrance N5 L’EAU in Los Angeles on Thursday, September 22nd, 2016.